 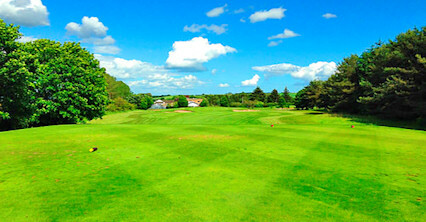 Founded in 1892, West Lothian was originally laid out by Willie Park Jnr as a nine-hole course. 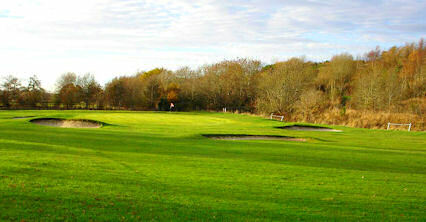 The course was completely redesigned in 1975 by Fraser Middleton over an area of 148 acres and was opened in 1979. 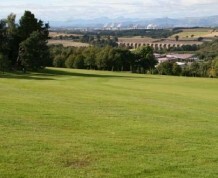 Now, West Lothian offers superb views over the Firth of Forth. 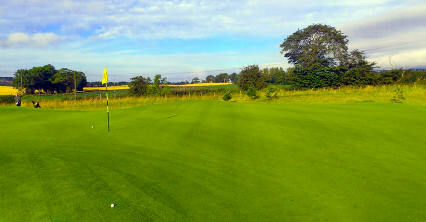 The membership prides itself on the quality of the greens and fairways which are kept well manicured and maintained. 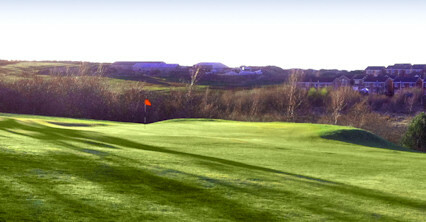 The course is fun to play while retaining its challenge for golfers of all standards and is well worth the visit. 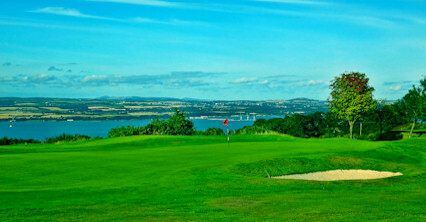 One mile north of Linlithgow, towards Bo'ness.